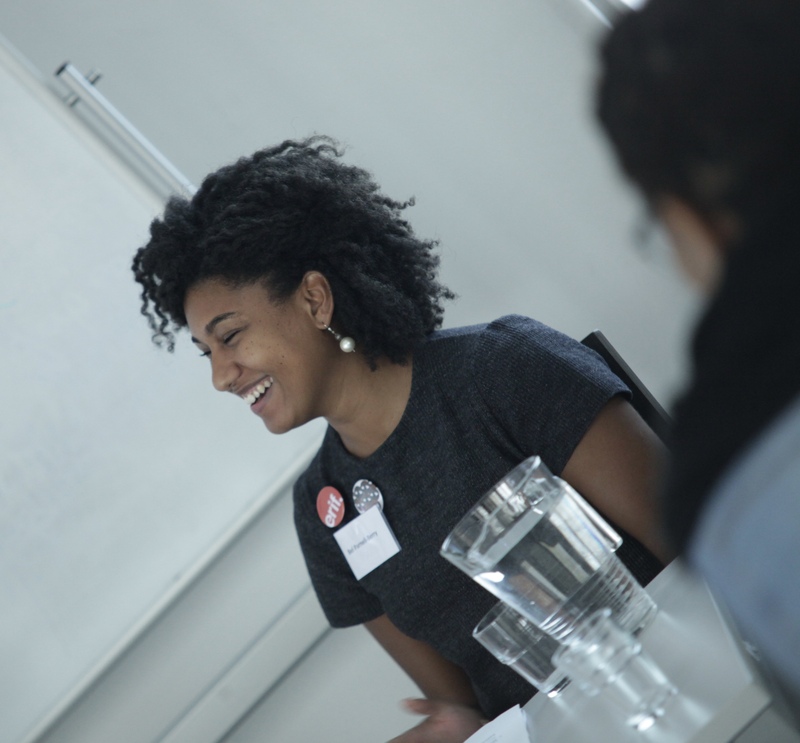 credit: S. Oyeyi | Bel Parnell-Berry at ERIFs Returning the Gaze II: Stories of Resistance conference, 2016. Since 2015, ERIF has conducted in-store and online research to look into how the image of Zwarte Piet is (or is not as the case may be) incorporated into the present-day Sinterklaas feast across the Netherlands. The team recently finished collecting data for the next (fourth) report, which is due to be published later this month. 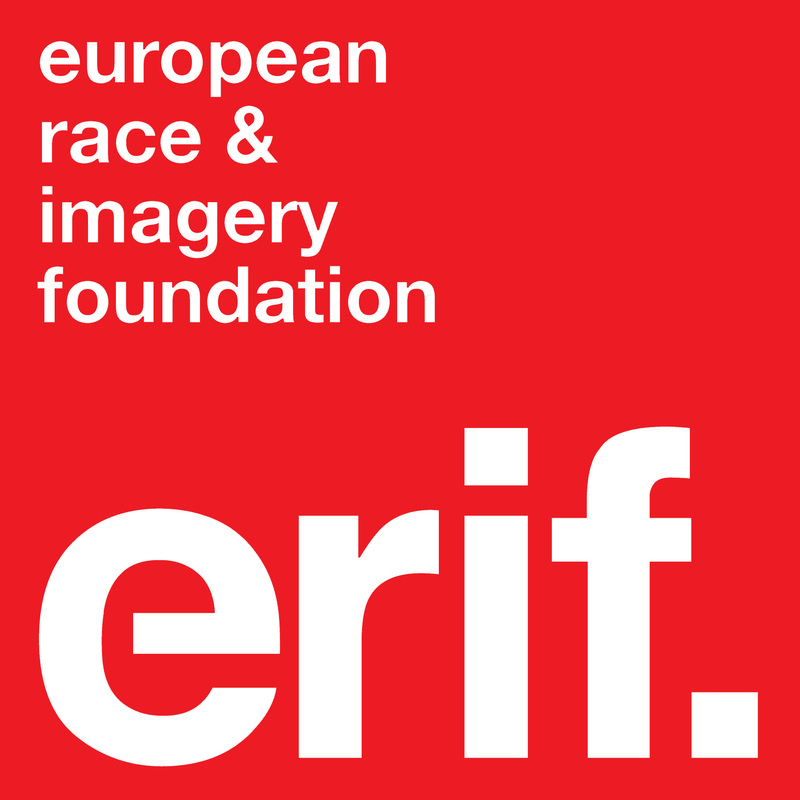 Over the years, the report has become more complex and revealing in terms of its commentary on the cultures and debates surrounding the so-called tradition of blackface during the festival, and ERIF has responded to this by inviting interviewees to comment on race relations, belonging and heritage in the Dutch context. In December 2018, Dr. Bel Parnell-Berry (ERIF chair) summarised the most recent developments in the Zwarte Piet discussion for gal-dem, relating the debate back to broader conversations and tensions of race and racism within the Netherlands. In her article, Parnell-Berry outlines some of the major results from the 2018 fieldwork cycle and offers a perspective on what the research outcomes mean with regards to Dutch culture generally, and multiculturalism specifically, moving forward. Can’t wait for the full report? Then read the gal-dem article now right here.